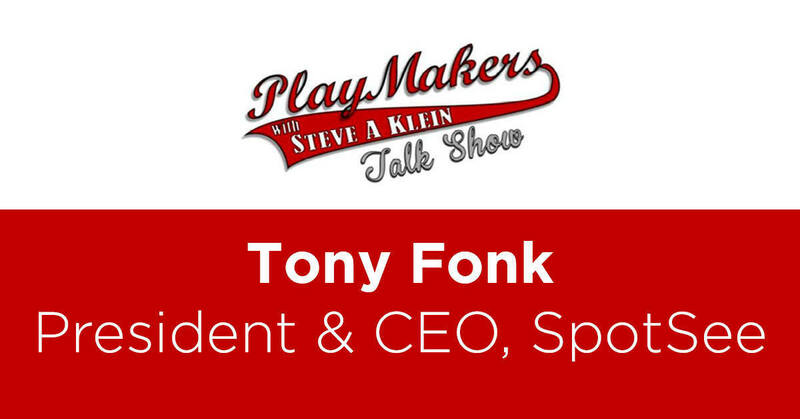 E-commerce provides many benefits and has exploded in the last decade, but it has also arrived with its own set of issues. 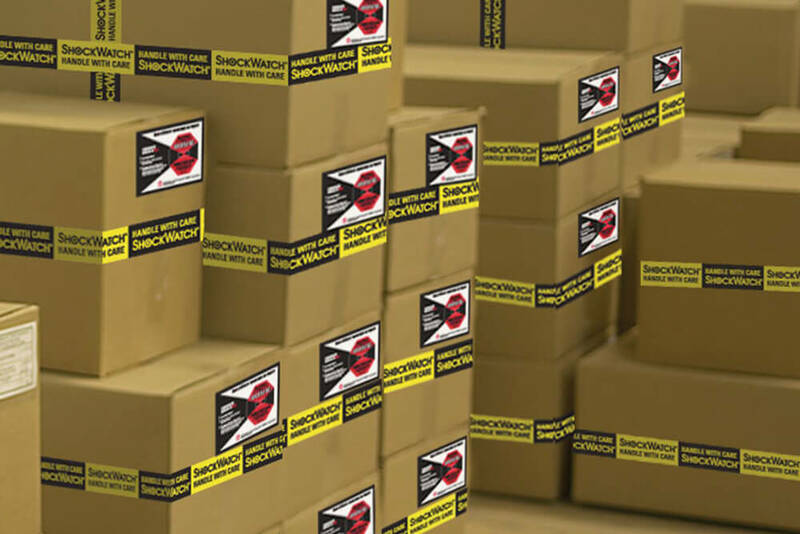 If a consumer orders a product online and it arrives on their door-step damaged, the quality and reputation of the manufacturer will be brought into question. 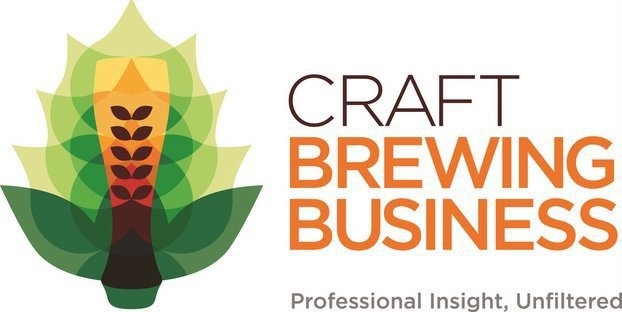 Products will be returned driving up warranty costs and a poor experience leaves a lasting image in the mind of the consumer and ultimately reduces the chance they will re-order. As the manufacturer how do you avoid this scenario from happening again? 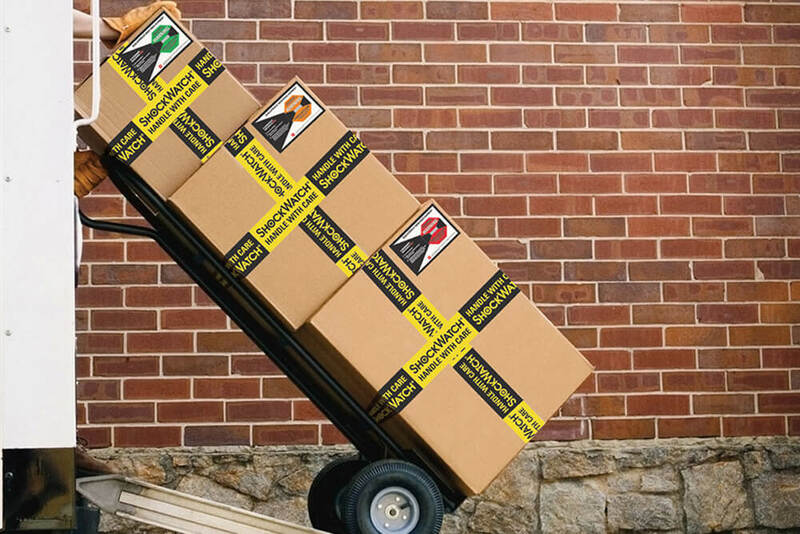 The product was perfect when you shipped it so you know it must have been the shipping company. 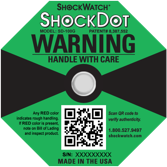 ShockDot and ShockWatch 2 impact indicators are highly visible devices which gate your supply chain and activate when an impact exceeds a predetermined level. 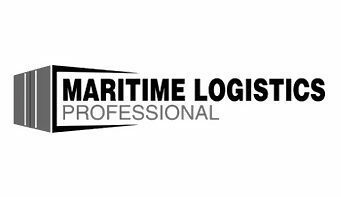 When placed on a packaging container, the device visually alerts everyone involved in the package handling process that additional care is required. Stop letting your consumers receive damaged products. 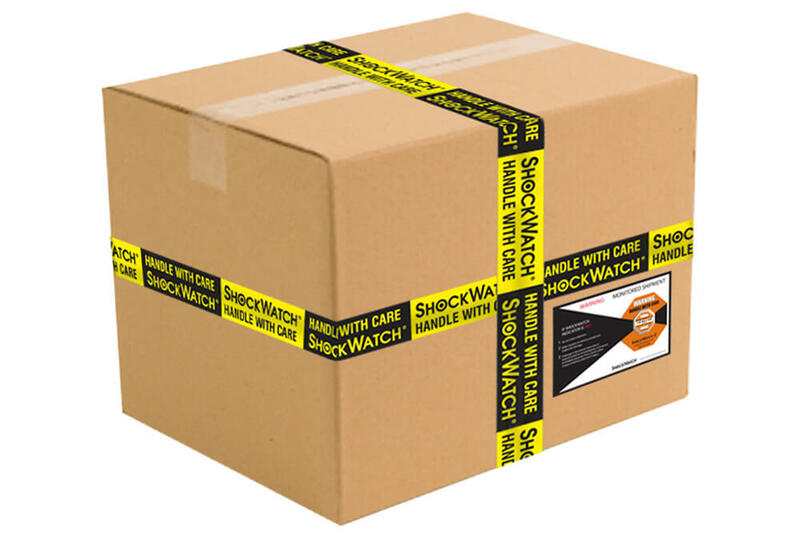 ShockWatch solutions have proven to reduce damage during shipment by up to 70%. 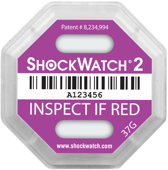 Incorporate a ShockDot or a ShockWatch 2 as part of your packaging process. 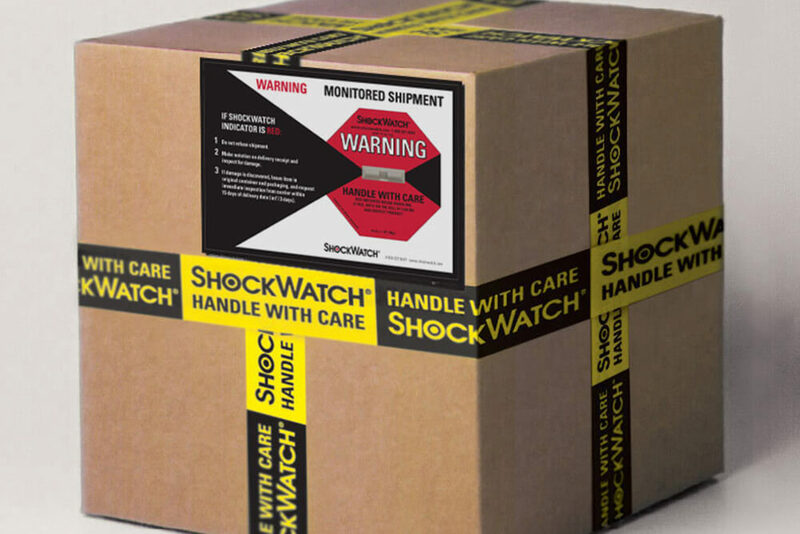 ShockDot provides a cost-effective solution with the largest indicator window for determining mishandling, alerting handlers that your package requires extra care and reducing damage related costs.